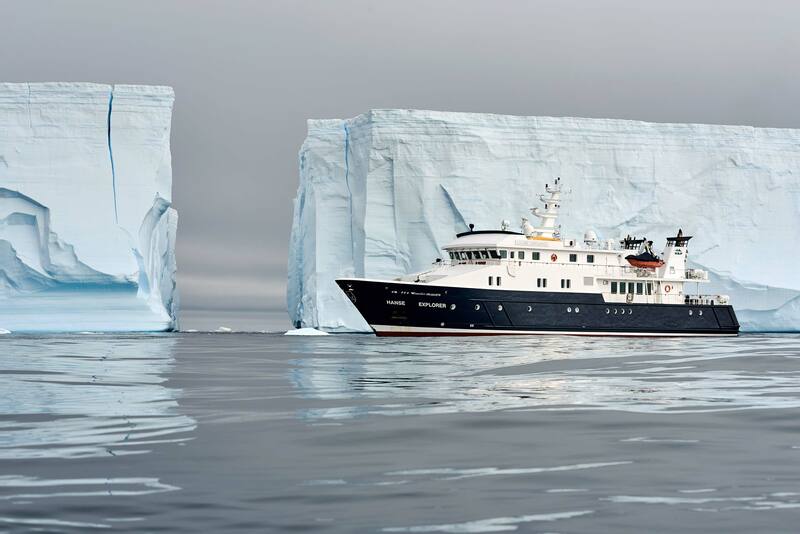 Many owners are planning expedition cruises to extremely remote areas and often it is new Owners who are most ambitious; they have purchased a expedition vessel to get them to where they want to go. A bit of advance planning by Owners can yield untold dividends and ensure their dreamed for expedition is an unqualified success. Many owners still announce their plans last minute, and this can cause a lot of disappointment as many permitting authorities need weeks, or even several months to grant permits for some places (Antarctic and Russia are good examples). Long lead times, of 6 months or more, really yield dividends in terms of being able to get the permits needed to get to the really special spots, but also allow the extensive preparations that underpin a good expedition to be made thoroughly. EYOS Expeditions has expanded to keep pace with the growth in expedition cruising to be certain to be able to provide expert expedition staff for any destination. In 2012, we have multiple expedition yachts headed for the Northwest Passage, Svalbard and the Arctic. Illustrating that we are global rather than polar, we are also running private yacht expeditions to Papua New Guinea, Vanuatu, Polynesia and Fiji. This year we have added another two ice-pilots, two Divemasters and three Expedition Leaders to our team. It is not uncommon for everyone to be out on expedition at the same time! Our clients are Captains and Owners who really want to explore, but need some local advice and specialist support to do it well. Judging by the number of repeat clients who we end up sailing with to other expedition destinations, we seem to have the service and support level just right. ‹ Project Deep Challenge success! Home › Blog › How Owners’ advance planning pays off, and new faces at EYOS.